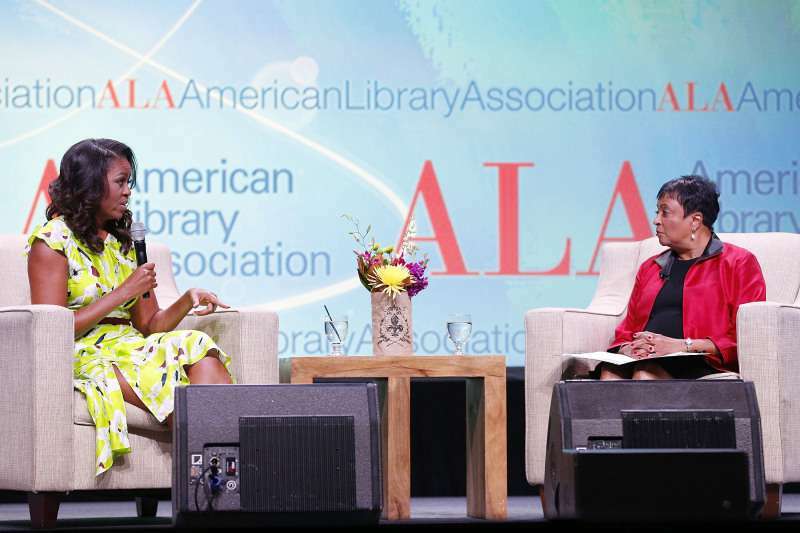 Recently, Michelle Obama has joined other former first ladies, condemning the Trump administration for separating immigrant children from their parents at the Mexican border. A few days later, the President finally signed an order that ended separation and reunited immigrant families. 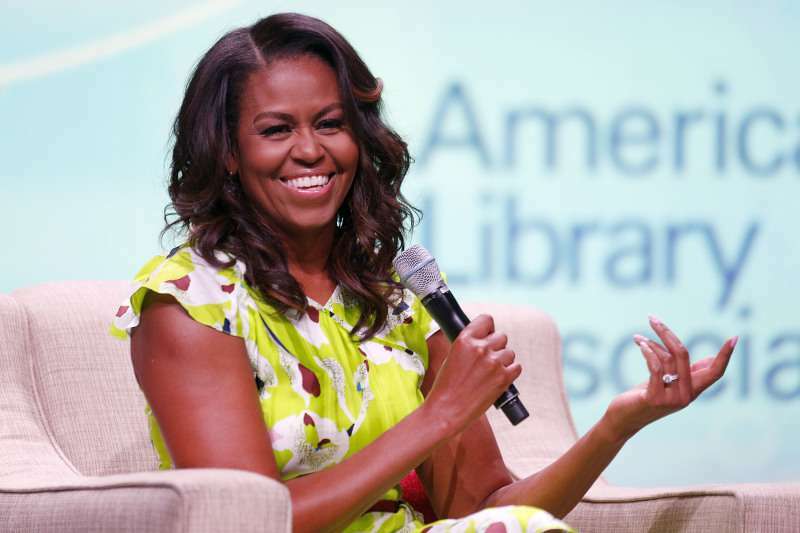 And now, the former first lady wants to prove one more time her greatest passion is children. Kids watch what you do, not what you say. So the biggest thing that Barack and I could ever do to be good parents to our kids, is to be good people in the world for them to see everyday. I always thought, this is the interaction that could change a kid's life. This one hug, this one 'You are worth it'. 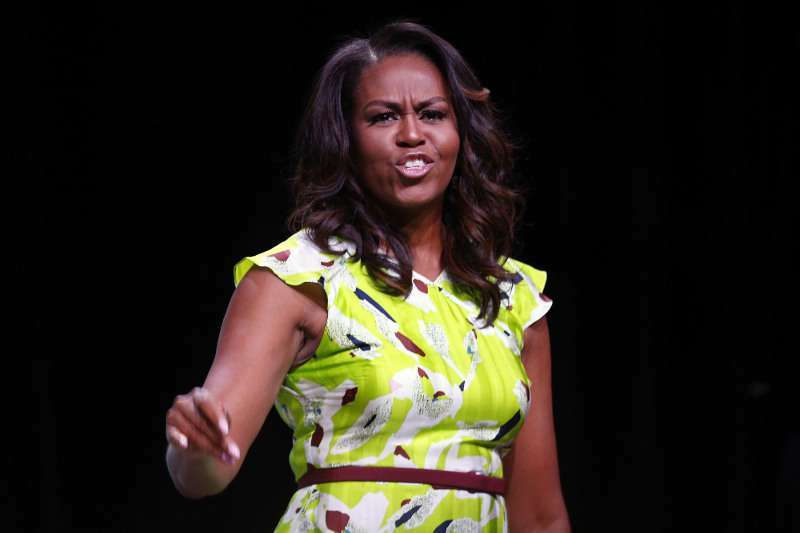 When it comes to parenting, the former first lady doesn’t think that children need much. Home doesn’t need to be perfect as long as they know they are loved unconditionally. The audience was applauding following her candid and heartwarming speech. But the folks on the internet had another opinion, criticizing Michelle for not spending time with her children and not caring about other kids as well. Funny how all the virtue signaling sick @MichelleObama does is about how great she is. What do you think about her stance?